Below is a list of the Cartek Group's rock solid portfolio of wheel alignment machines for every shop's needs and budget. 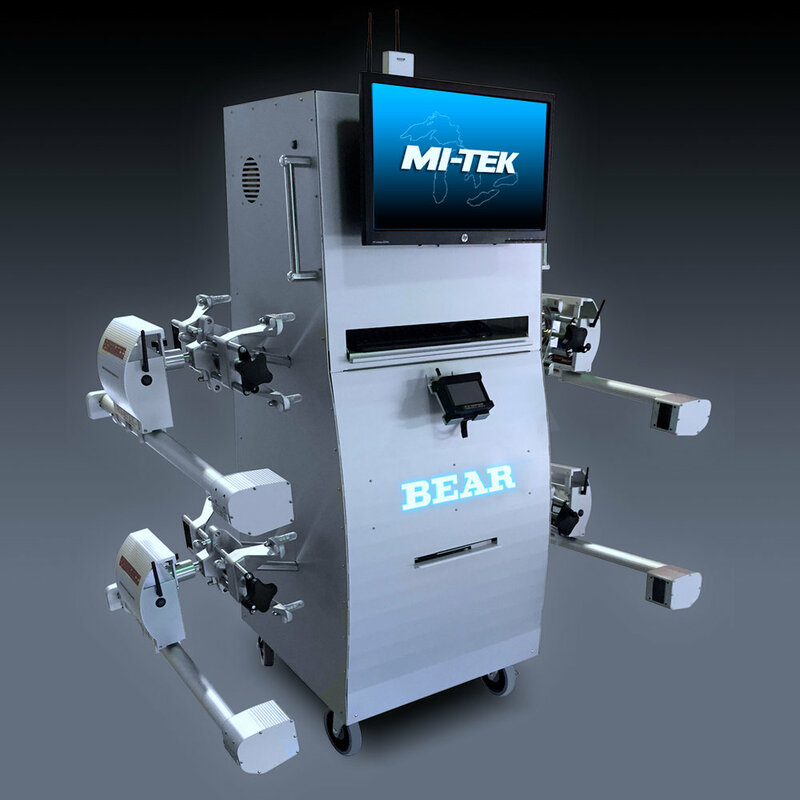 The CARTEK Robotic Wheel Alignment System was “Born” in the Car Factories of the world, where two elements are critical: Speed and Consistently Reliable Results. Tried and true traditional rim clamp & wheel sensor system. The dimension 4 uses the latest generation imaging technology for data acquisition for extremely precise wheel alignments. 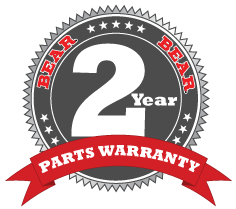 Have peace of mind with Bear's comprehensive 2 year parts warranty.